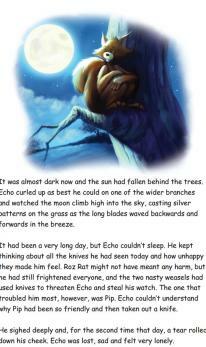 This story deals with the issue of Bullying and Gang Crime. 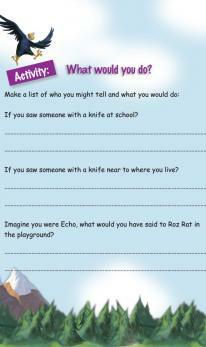 Knife and gang crime is a serious problem in society which, unfortunately is involving younger children than in years gone by. 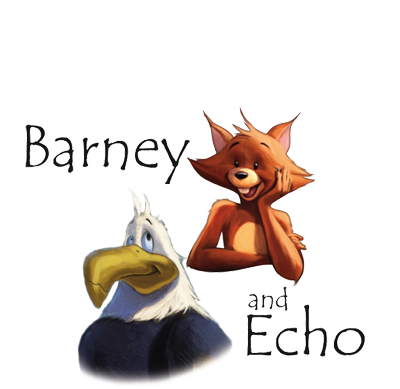 Peer pressure can push children into patterns of behaviour which can have highly destructive and violent outcomes. Echo’s New Watch encourages discussion about the reasons people carry knives and the impact on victims. 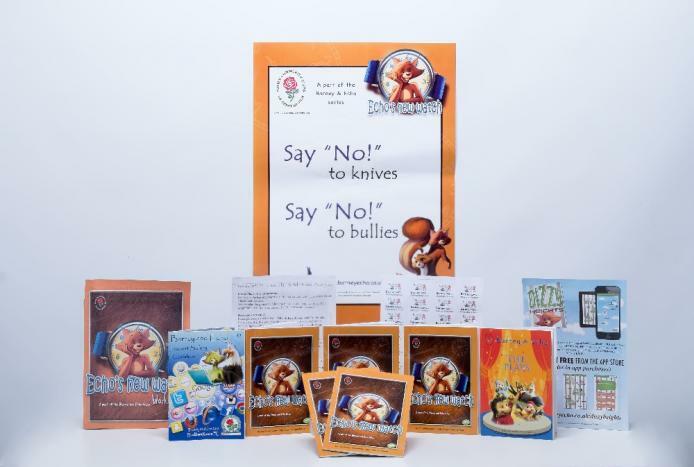 The book helps convey the message to children to be strong, not to give in to pressure from others and underlines the fact knives are dangerous. tells his friends about what has happened and they all agree to start a ‘No More Knives’ campaign. 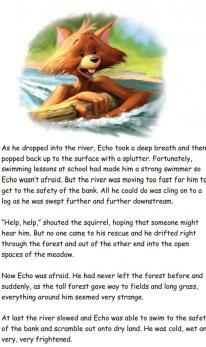 The book is punctuated by activities that develop the learning objectives for the children. 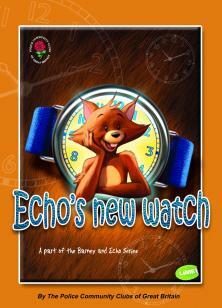 Echo's New Watch is a fun and interactive support to children’s citizenship education in primary schools.